Quetillion Program (Bro. 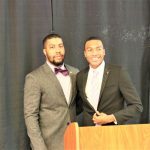 Ryan Robinson, Chair) – Pi Omega Chapter of Omega Psi Phi Fraternity, Inc. 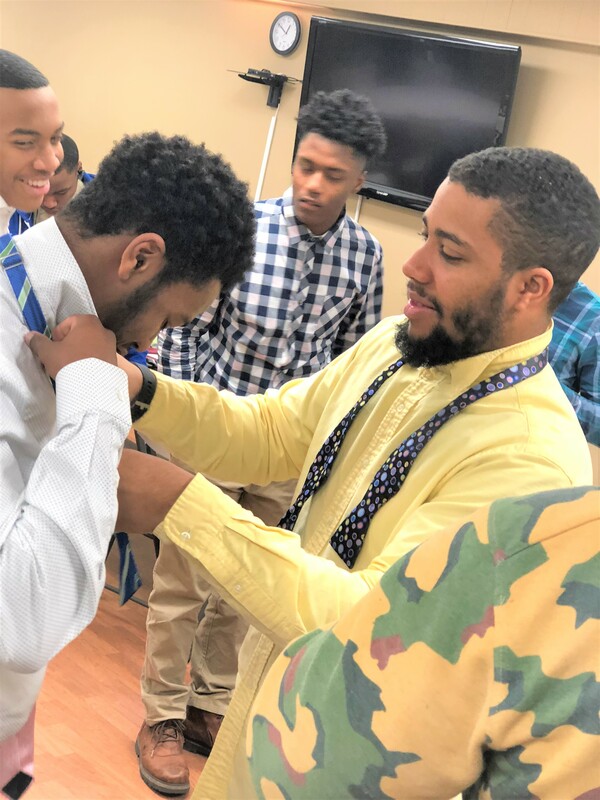 In response to a 2009 White House emphasis on Responsible Fatherhood and the Importance of Mentoring under the umbrella of the Fatherhood and Mentoring Initiative in Omega, Pi Omega has started the Pi Omega Male Mentoring Program. 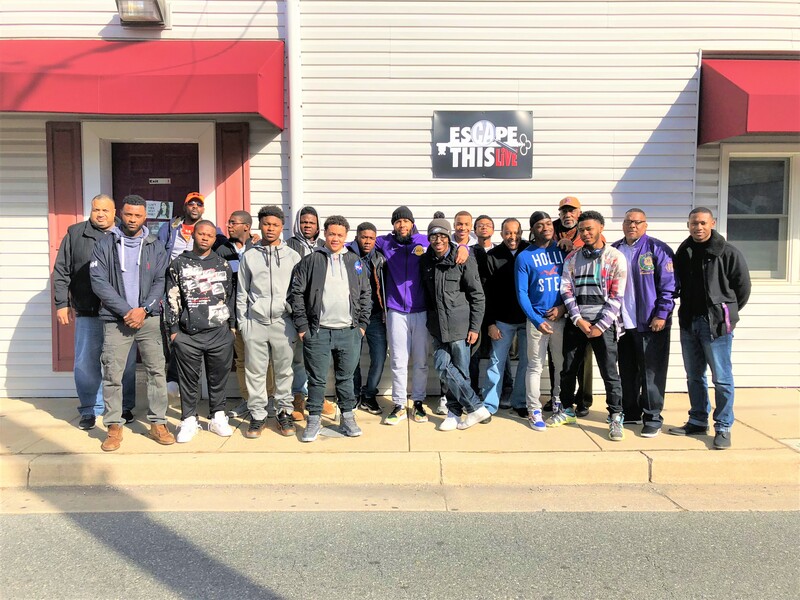 The program aims to reach young men from low-median income families all throughout Baltimore Metropolitan area. 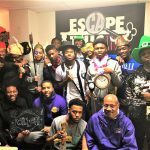 We mentor high school aged young men and guide them into adulthood, teaching them lessons in manhood and responsibility along the way. 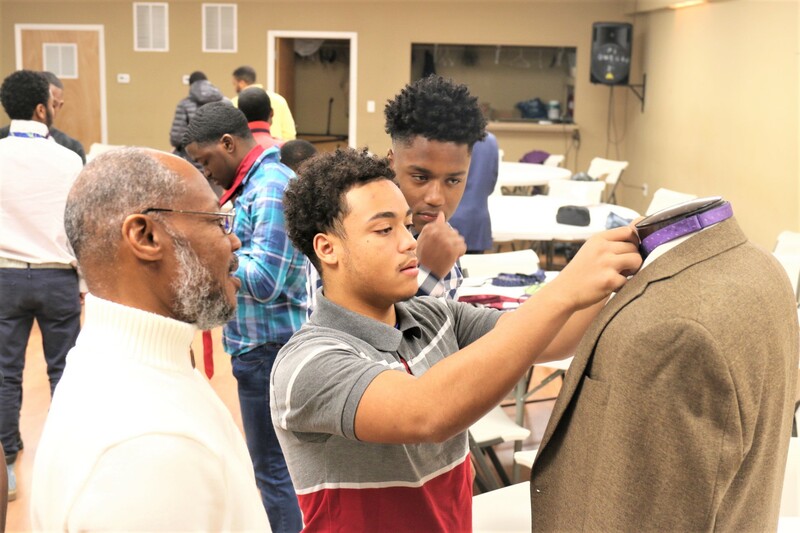 The Quetillion program runs from October-May, with the young men attending sessions twice per month. 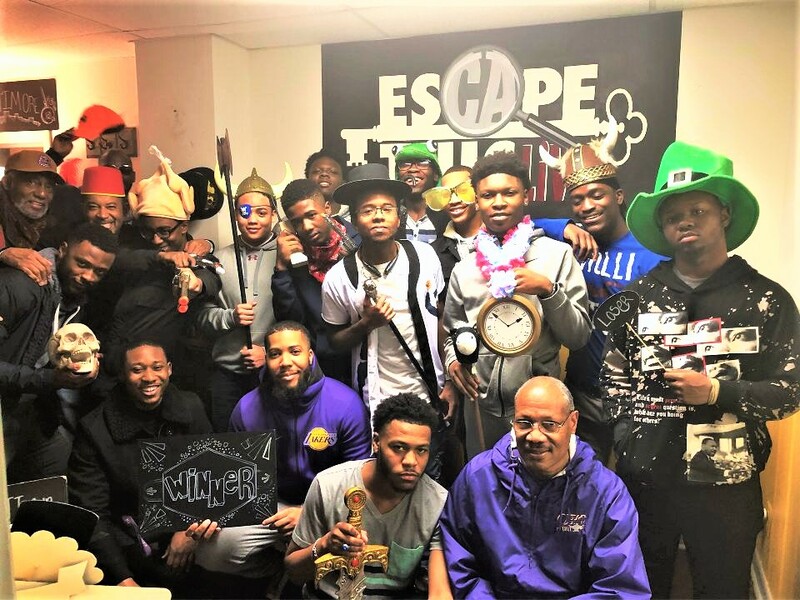 The goal of mentoring these young men is to produce a cultural, educational, and social experience that will help youth mature into adulthood. Throughout the program we have and will cover topics such as SAT Prep, Professional Development/Workforce Prep, Financial Education, Creative Problem Solving, Physical and Mental Health, College Readiness, and many more. 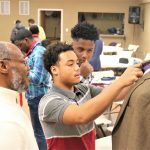 Not only does the program focus on the development of the participants themselves but there is also an emphasis placed on Community Responsibility. 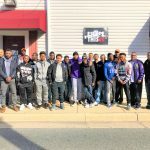 The young men on multiple occasions have assisted with feeding the less fortunate in Baltimore. They have even supported the Bea Gaddy Thanksgiving Food Giveaway. We are focusing on training active participants within our community. One of the most important aspects of the program is the opportunity for each of the participants to receive scholarships. Each participant will be afforded a scholarship that we will award them upon verification of enrollment to an institution of higher learning. 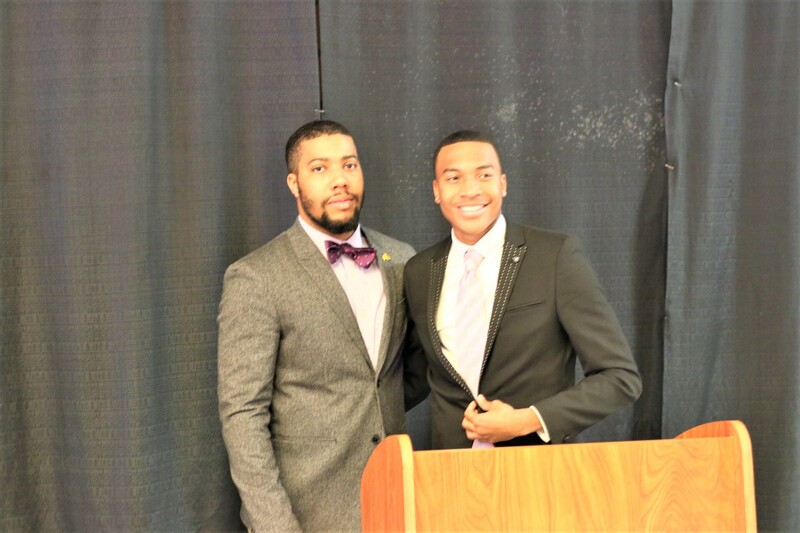 In 2017, the Quetillion program was able to provide access to over $15,000 in scholarships. 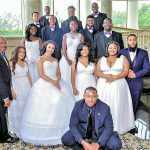 These scholarships are presented to the young men at the Quetillion Scholarship Ball. This event is the culmination of the program which was held June 23, 2018 at Martin’s West. 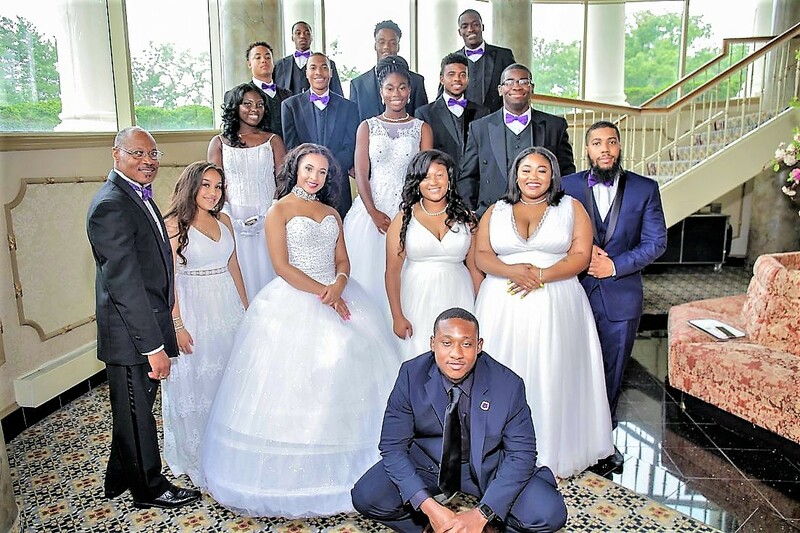 The event is be a formal banquet/ball in which we will celebrate the accomplishments of the young men thus far and present the young men to society as budding adults. The Program starts each year in October. 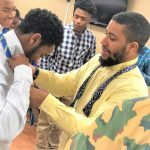 If you are interested in recommending a young man for the program, click here to download the application or reach out to piomegaquetillion@gmail.com. There is limited participant availability, inquire about an application Today!